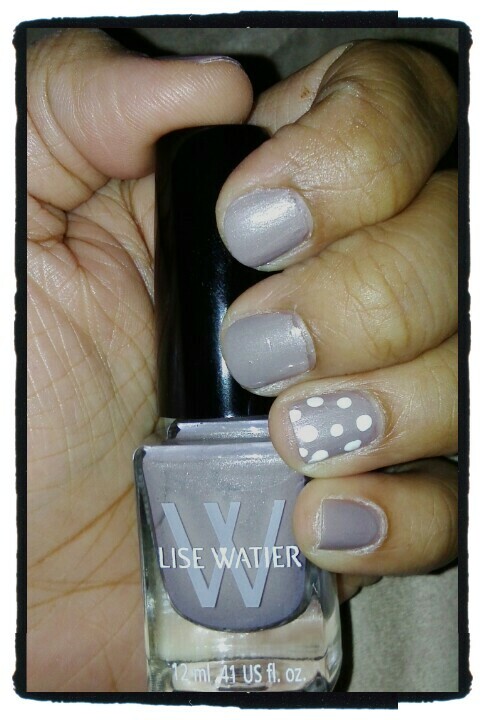 As Seen On: Latest On Glow! Bronzer can be your bestfriend in the winter if you know how to apply it properly! 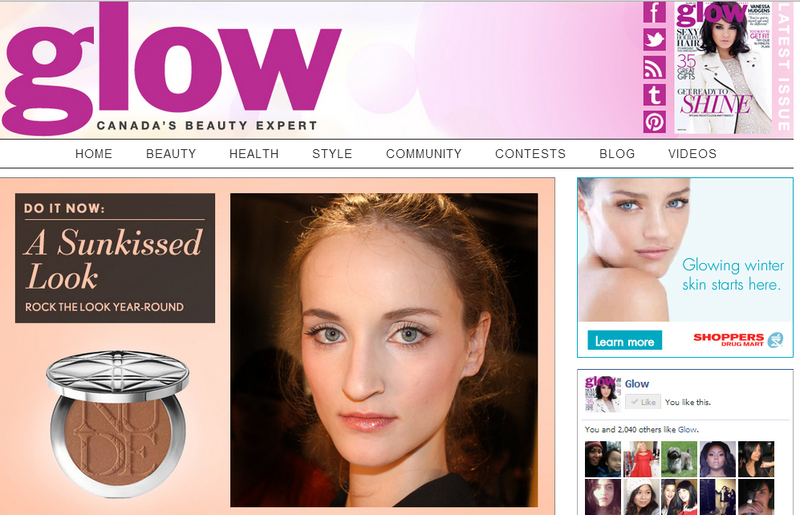 Check out my tips on Glow Canada! Happy New Year! I got hit with flu just after New Years day so I was out of commission for 1.5 weeks! So, my makeup work had to be put on hold. But I’m feeling much better and back to doing what I love best: makeup! I hope your start to 2013 wasn’t as brutal as mine. Yesterday I got to do a beauty shoot with the lovely Cait from Peggi Lepage and with my favourite beauty/wedding photographer, Therese (Artiese Studios). It felt good to dip my brushes into the makeup! 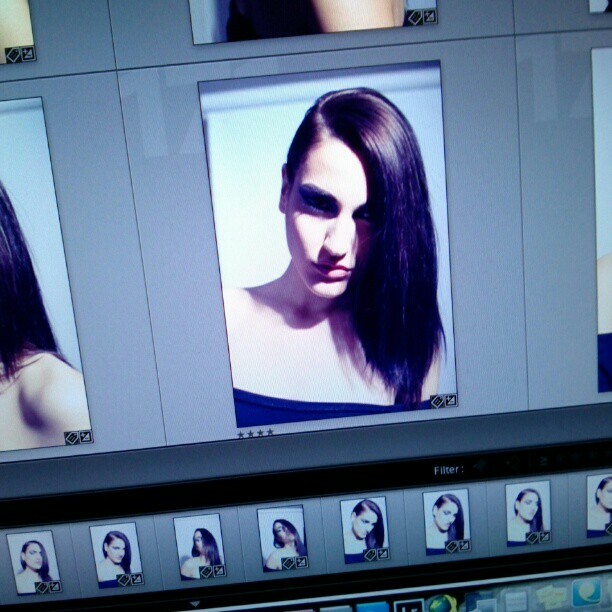 Here’s a sneak peek of some of the beauty shots. Official pics to come!